Harley-Davidson gives investors a peak into its future, one filled with electric bikes and sharp-looking custom offerings. Harley is all in on electric. By 2022, this won't be your grandfather's Harley-Davidson (HOG - Get Report) . And that's by design as the iconic U.S. bike-maker tries to reinvigorate demand for motorcycle riding. Harley-Davidson took the wraps off its future product plans on Monday, unveiling a host of new bikes set for release by 2022. 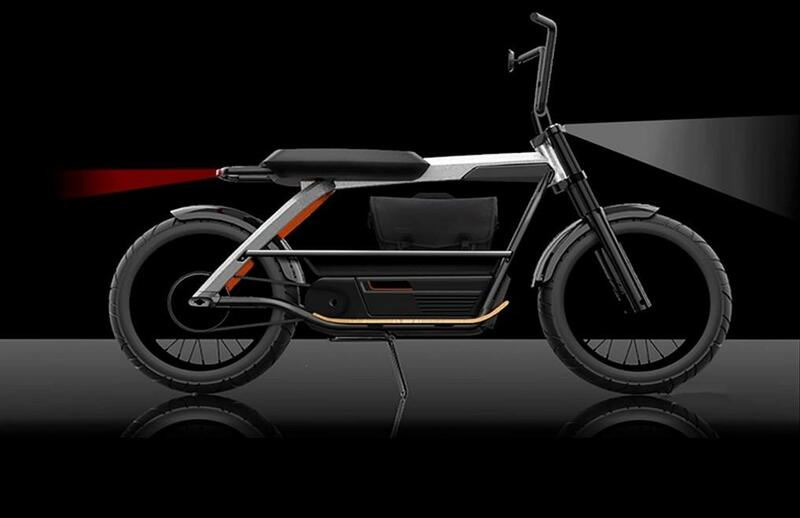 Several include electric offerings that range from an actual motorcycle to something that would best be characterized as a bicycle with an electric motor. Harley said the effort will require operating investment through 2022 of $450 to $550 million and capital investment during that span of $225 to $275 million. The plan is expected to generate more than $1 billion of incremental annual sales in 2022 vs. 2017. "The bold actions we are announcing today leverage Harley-Davidson's vast capabilities and competitive firepower - our excellence in product development and manufacturing, the global appeal of the brand and of course, our great dealer network," said Harley-Davidson CEO Matt Levatich. Here's a quick look at what was teased. 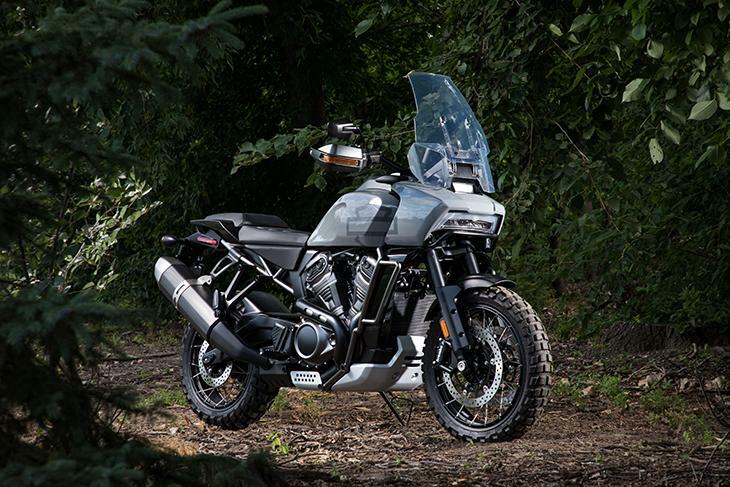 Dubbed the Harley-Davidson Pan America 1250, it's due out in 2020. It resembles a dirt bike that should compete with offerings from Honda (HMC - Get Report) and Suzuki. Might even see it on the popular X-Games. 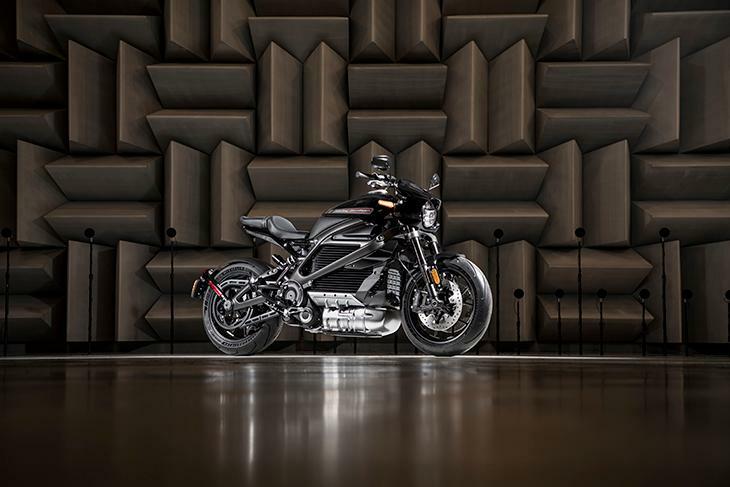 As TheStreet previously reported, Harley's first electric motorcycle called Livewire will debut in 2019. 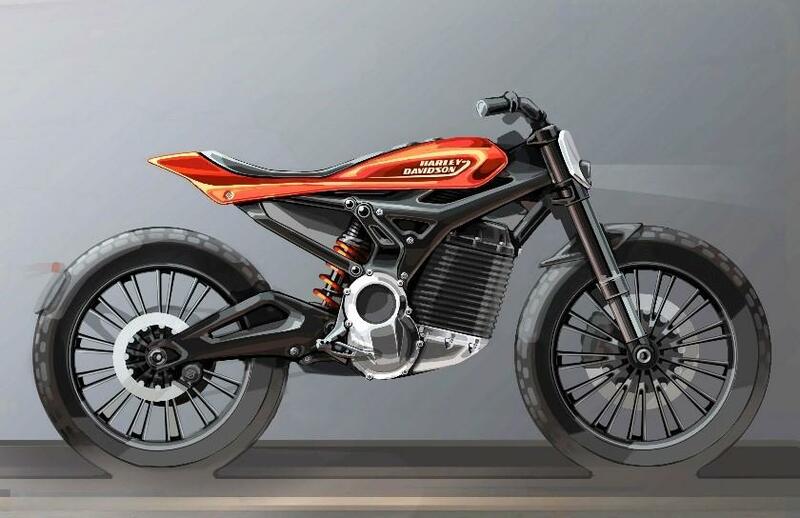 Harley also teased a slimmed down electric motorcycle to be released in 2022. Harley said it will also venture into electric bikes, which are targeted for a 2022 release.